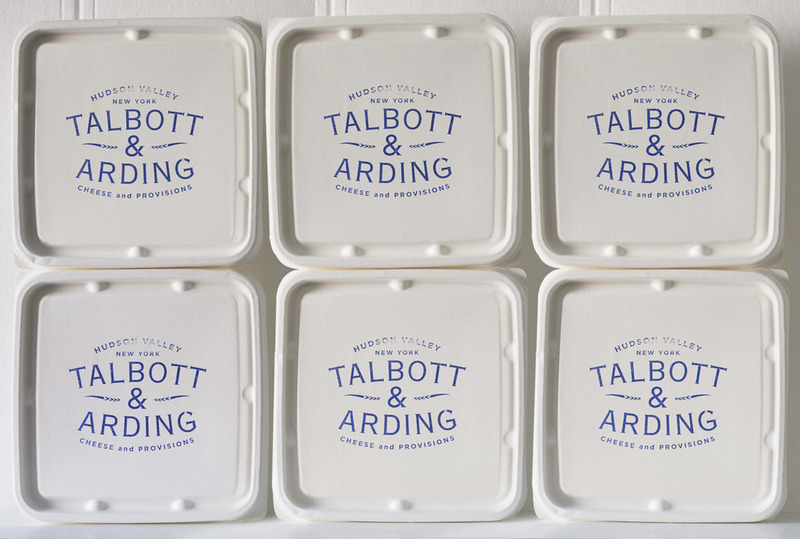 Talbott & Arding offers restaurant quality prepared foods that are delicious and healthy. Our seasonal menus are inspired by local farms and chef Mona Talbott’s years of experience immersed in the traditional flavors of France, Italy and North America. 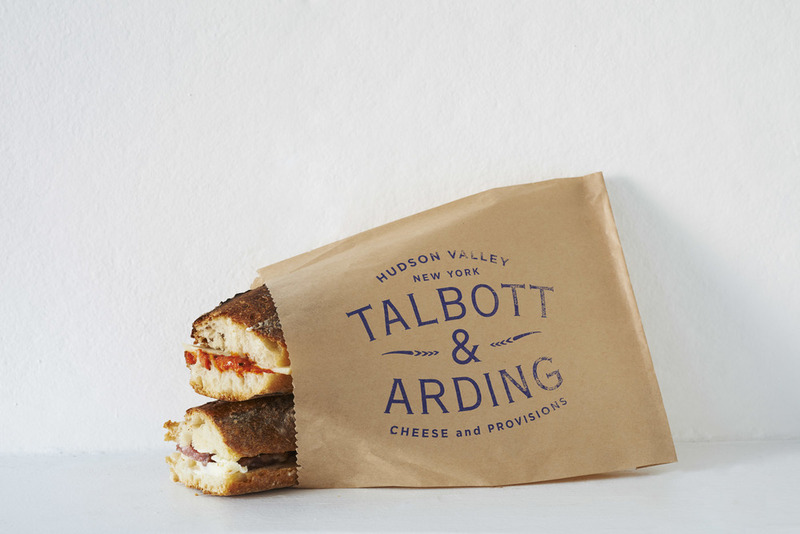 The menu at Talbott & Arding changes daily, and menu items are subject to change based on availability from our partner farms.